GLENDALE, Calif. (AP) — Nestle USA says it is voluntarily recalling a limited number of DiGiorno, Lean Cuisine and Stouffer's products because of the possibility they might contain small pieces of glass. The voluntary recall includes limited numbers of DiGiorno pizzas, Lean Cuisine pizzas, paninis and raviolis, and Stouffer's lasagnas and souffles. This is a story update, the revious story is below. 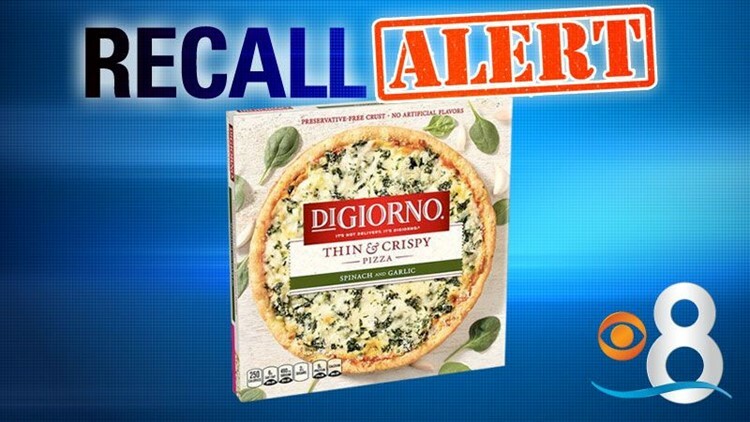 NEW YORK (AP) — Nearly three million boxes of frozen DiGiorno pizzas, Stouffer's lasagnas and Lean Cuisine meals are being recalled after customers said they found pieces of glass in their food.